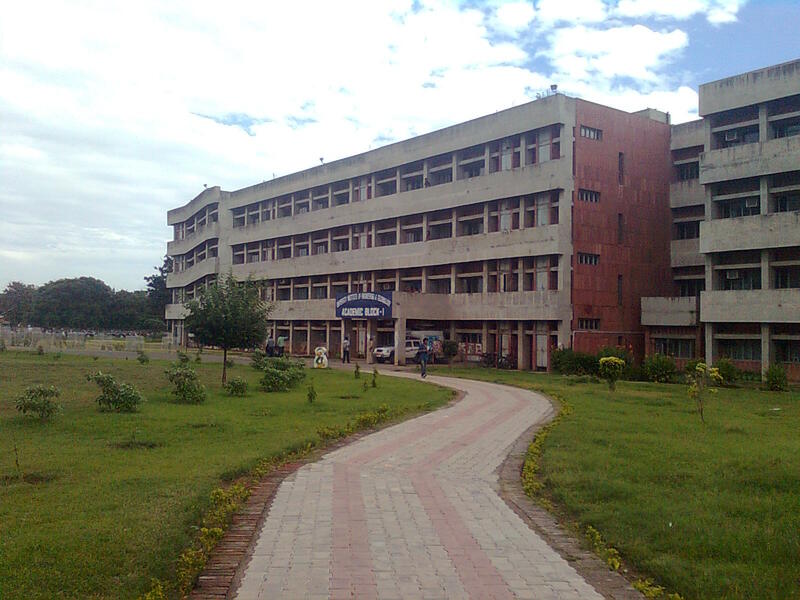 University Institute of Engineering and Technology was brought into existence in the year 2002 in Chandigarh, the capital city of Indian state Punjab. 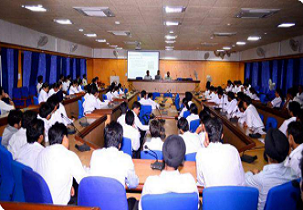 The institute is an engineering and management institute of Panjab University. 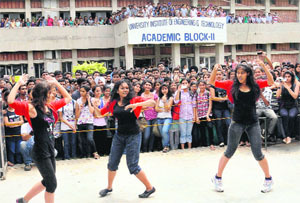 University Institute of Engineering and Technology is affiliated to Panjab University. University Institute of Engineering and Technology offers engineering degree programs approved by AICTE. 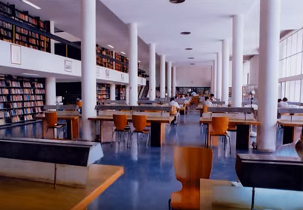 University Institute of Engineering and Technology facilitates labs, offices, library, and lecture halls, labs and workshops. University Institute of Engineering and Technology provides modern infrastructure facilities along with well-equipped amenities. 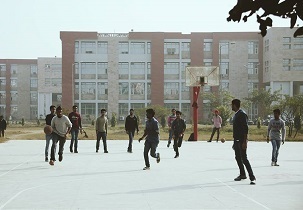 University Institute of Engineering and Technology encourages students to actively take part in various events, competition, fest and many other extra-curricular activities. 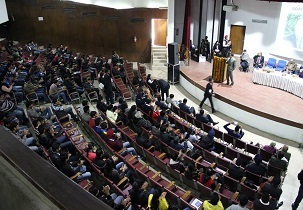 The institute has established various clubs and societies like IEEE-UIET: Electrical and Electronic Engineers Student Chapter, Design and Innovation Group, SAE-UIET: the Society of Automotive Engineers Student Chapter, etc. 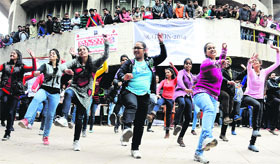 The institute also organizers various conferences, events, competitions with workshops and lectures by eminent guests across the world and GOONJ: the annual cultural festival which consists of quizzes, workshops, game shows, informal events, fashion show, dance show, rock night etc. University Institute of Engineering and Technology is located in a place near by Japanese Garden, International Dolls Museum, Thunder Zone Water and Amusement Park, Dream Land Resorts and many such entertaining places to pay a visit. It is an under graduate degree after your 10+2 student must have at least 50% with PCM as compulsory subjects. JEE MAIN cut offs are given below you must be aware of these cut-offs and eligibility and accordingly have to apply for the course. Person must and should appear for NATA exam to get eligibility. Should have a valid score and accordingly the counselling will start where you will get to know either you will get the seat or not. The course is related to drawings, sketches and planning a building. It is a 2 years course where the last year you get to do internships. The course is all about digging a very particular subject to complete the course you have to pass the semesters, attend workshops, present seminars and gain as much as knowledge to take a higher position. Students choose M.Tech either to become a lecturer or achieve their goals or promote to next level. There is no age limit to pursue this course as there are candidates applying as soon as they complete their graduation and few come with professional experience. Course fee is affordable and GATE score is a must. Now even in college they have made a rule that lecturer must have done their Ph.D. this is because the course takes you to a deeper version of education. Ph.D. is offered in any subject you are willing to there is no restrictions. Candidates from any background willing to master themselves in their field of interest. There are as many as specialisations available under this but it depends on the college that which specialisations they offer. The hostel premises are kept clean and airy. Students feel fresh every morning to start their day and concentrate towards their studies. The buildings are newly built and are well-furnished. Each room is provided with chair, study table, cupboard, mattress and cot for each individual. Whole campus is under safety and security and students must follow rules and regulations for their safety purpose. 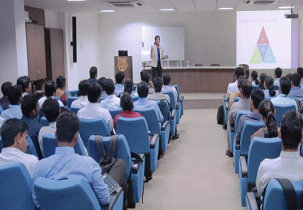 The placement cell gives you each and every information of the company before it is called. The department gives a date on which date the company can take the drive but it is negotiable by the company. So students will be aware of the industry detail so they can get prepared for the drive. They are trained and develop their technical skills to clear aptitude tests and the interviews. Dear sir/Are there NRI or management quota? We wish direct admission as we are outside india.? ADMISSION IN COMPUTER SCIENCE AND ENGINEERING? I got 57% in non med and my jee mains is not cleared will i get admission? I want to enquire about the admission process for the general category .? Are you Interested inUniversity Institute of Engineering and Technology"? Please provide the following details.